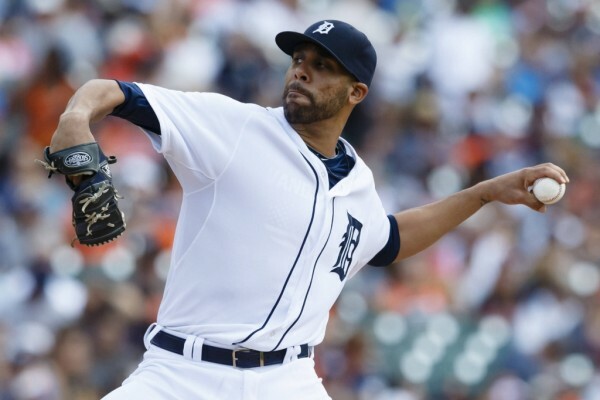 Maybe the biggest name among the potentially traded players before the deadline is David Price of the Detroit Tigers, who has the Chicago Cubs after him among a long list of other teams. The Cubs won’t be winning their division (9.5 games behind the Cardinals) but along with the Pittsburgh Pirates hold one of the tickets to the Wild Card game, leading the San Francisco Giants by 0.5 games. They already have a pair of very impressive pitchers in Jon Lester and Jake Arrieta, but adding Price would make it a three-man rotation that if the Cubs make the postseason would be very scary to face. Price, despite the Tigers’ woes and probably falling out of playoff contention, is having a very good season. The almost 30-year old is 9-3 in 20 starts with a 2.31 ERA and making the All-Star game for the fifth time in his career. The Cubs might be an excellent team to deal with if you’re Detroit because of the large number of almost major-ready prospects they can use in a deal. If Price is indeed traded to Chicago, he’ll be reunited with his head coach in Tampa, Joe Maddon.